Save 46% Off Rawgo - Today Only! 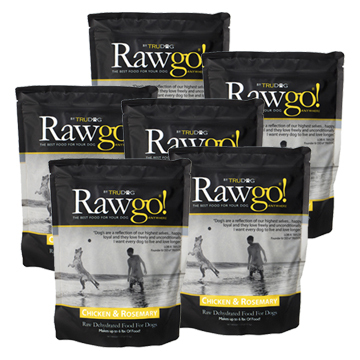 Rawgo Dehydrated Raw Dog Food - 2.2lbs – Makes 6 lbs. of Food! 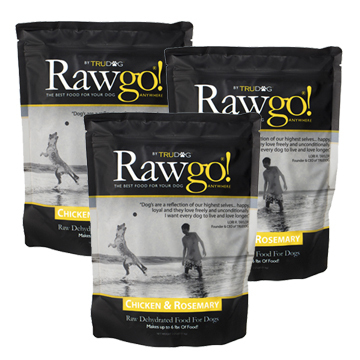 Rawgo™ is the new standard in premium species-appropriate raw dog food. 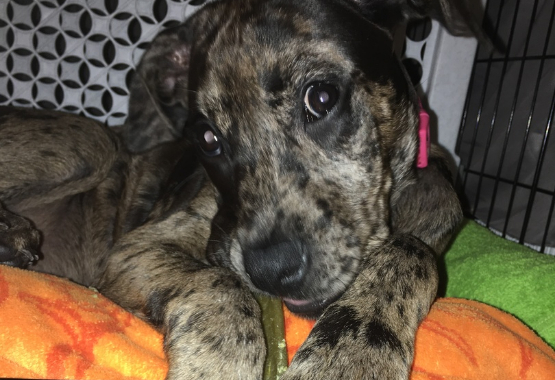 Unlike traditional kibbles that are processed at high heat temperatures and infused with artificial nutrients and preservatives, Rawgo™ uses only gently air-dried raw premium cuts of meat, fruits, and vegetables to retain nature’s wholesome nutrients. 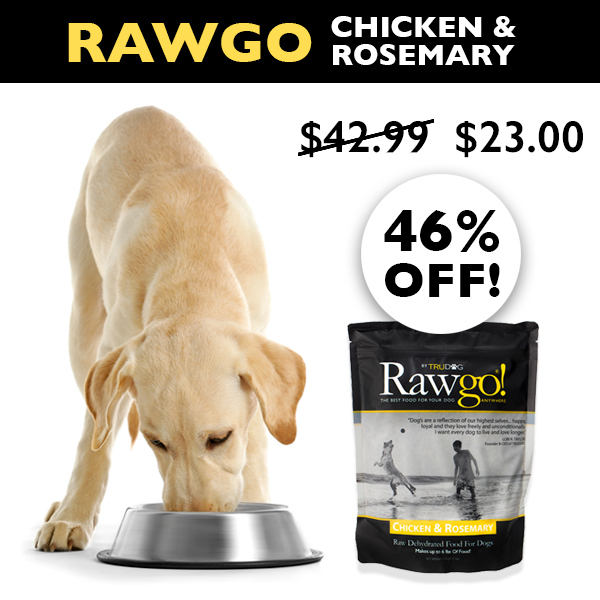 Rawgo™ provides the meaty aroma and taste your dog loves as a dry or rehydrated complete meal. 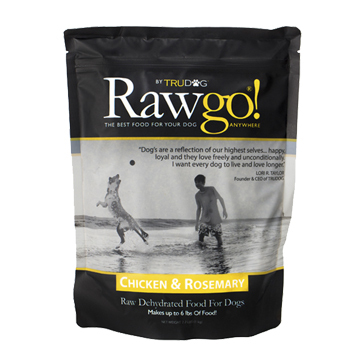 TruDog's Rawgo™ is a dehydrated raw meat based premium dog food that's easy to feed. Using only high quality select cuts of real meat and fresh wholesome herbs and veggies, Rawgo™ is the ideal diet for discerning dogs. "Lucy LOVES it! She actually 'tap dances' from the kitchen to the pantry where she eats, she is so excited! And because Lucy loves it, so does her momma. :)"
"We have 9 dachshunds.....5 boys, 4 girls. We just call them "the boys". Georgie is our oldest...he just turned 13 and Riley is our youngest, he's 4. They are strong, healthy and have no health problems. 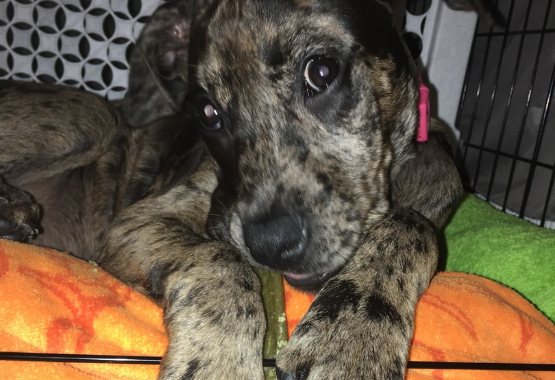 I have told several friends with dogs about your food and suggested they give it a try. Anyone feeding their pet the "traditional" pet food is only shortening their lives!"